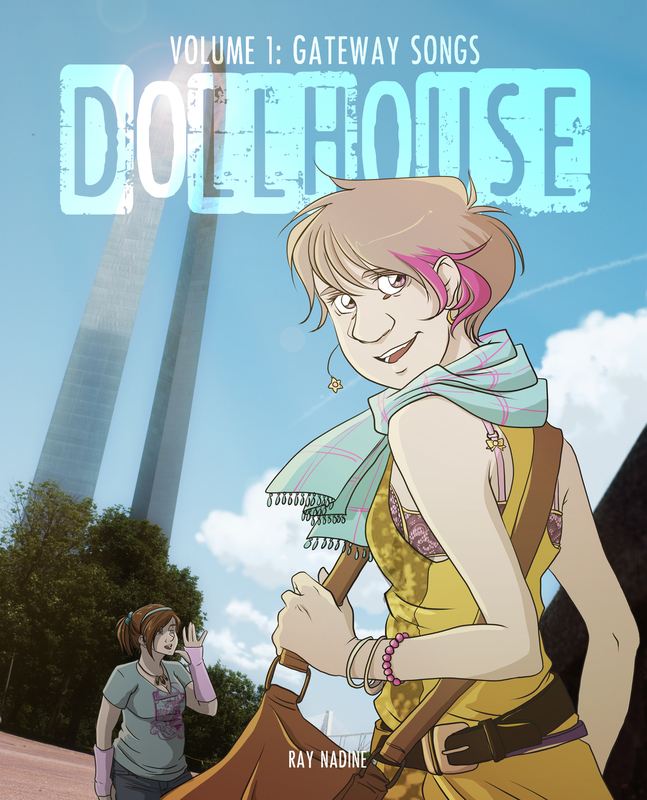 Dollhouse is an ongoing webcomic that began in January 2013. It updates every Tuesday and Thursday. It can be read online here! 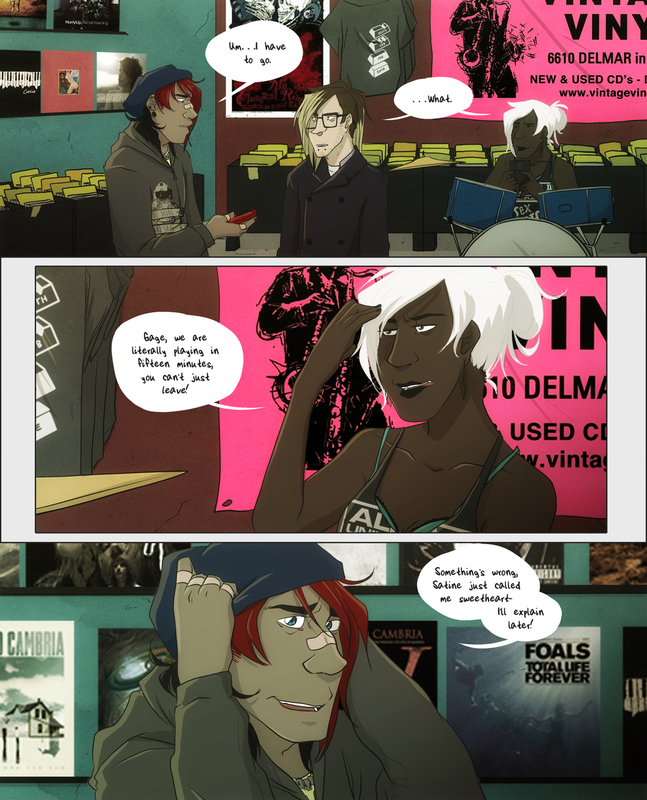 Dollhouse is a slice-of-life about a girl who meets a punk rock band, the relationships they build, and the consequences for their actions. 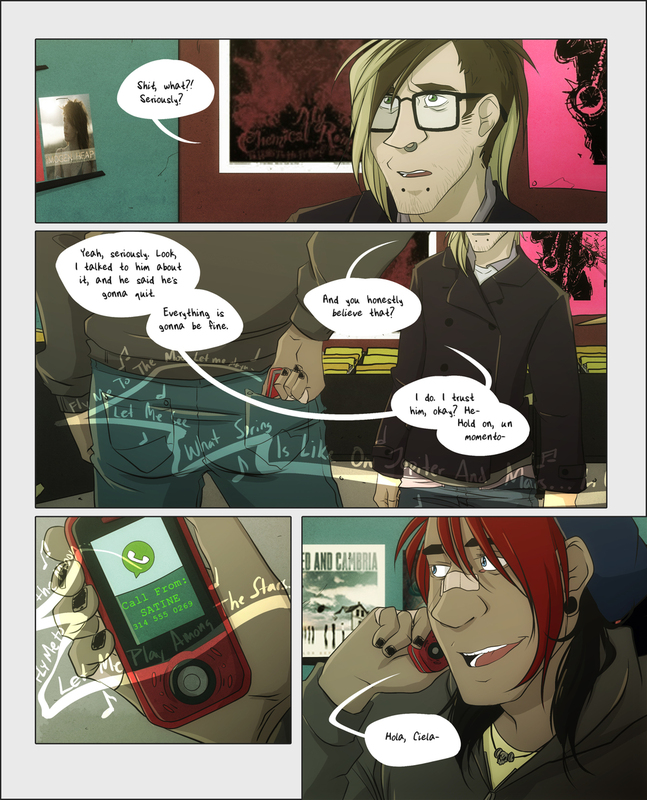 It is written, illustrated, and lettered digitally. The comic is always available online. The print edition of Volume 1 was successfully Kickstarted in August 2014 and is available at conventions and here.